As of today, NiceJob has bought Google from giant Alphabet Inc. and is rebranding to "NicerJob". NiceJob today announced it has bought Google from search giant Alphabet Inc. This comes in response to a wave of happy users, successfully collecting Google reviews through the platform. 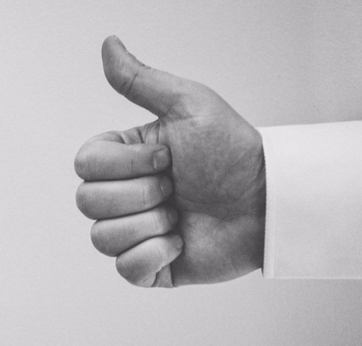 Given the expected increase in efficiency this acquisition will bring in the review collection process, NiceJob is also rebranding to “NicerJob”, in order to accurately reflect the change. 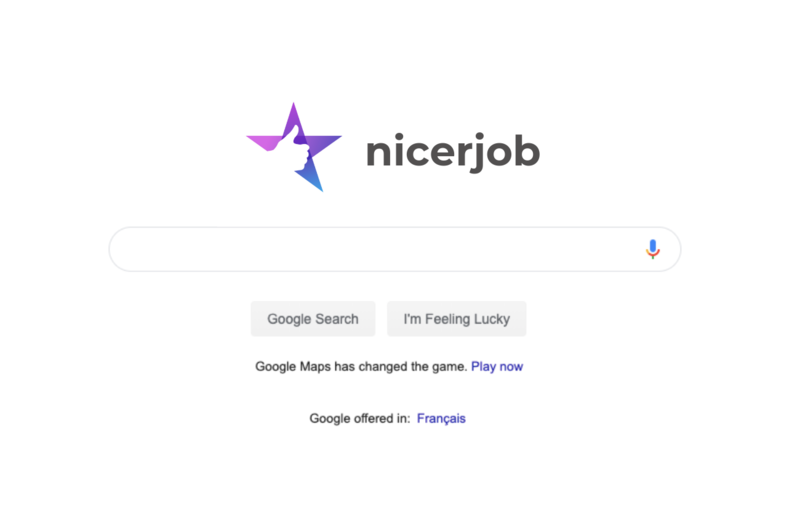 Vancouver, April 1, 2019 - Today NiceJob announced its acquisition of search giant Google from Alphabet Inc. After a strong year, with solid financial growth, the small startup feels confident that this acquisition will help further NiceJob’s ability to help users acquire more Google reviews. The expected increase in efficiency has also caused NiceJob to officially rebrand to “NicerJob”, to ensure customers know there has been an improvement. “We are very excited to be working with the Google team closely on this. This will enable us to finally make lots of changes our customers have been demanding in the review collection process for their Google My Business accounts. 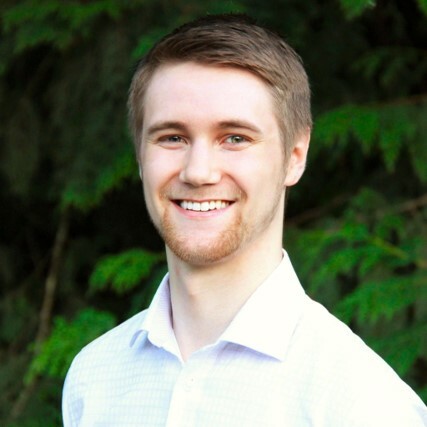 In particular, we will be introducing review requests via carrier pigeon, as we believe carrier pigeons are the future (as well as the past).” Said Director of Growth, Connor Wilson. The official transition to the new name and leadership over the search giant is expected to occur later this month, with several minor details still needing to be worked out. Moving the entire San Francisco office to the Canadian arctic is expected to be the most logistically challenging. Over 9000 moose will be used to help carry supplies. “I was not informed of this.” said Alphabet CEO Larry Page, excited about the news.